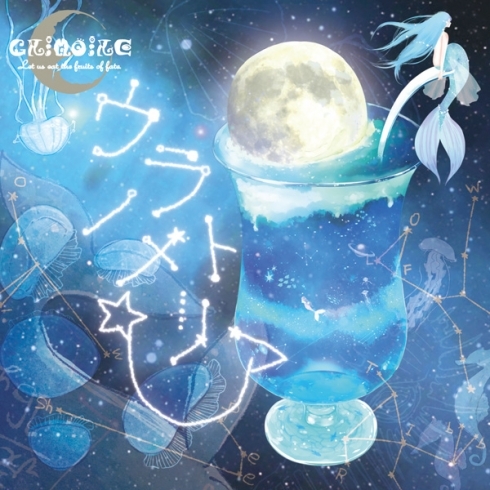 グリモア (GRIMOIRE) - Releasing New Single ウラノメトリア (uranometria) | VKH Press – J-Rock & Visual Kei Coverage Worldwide! 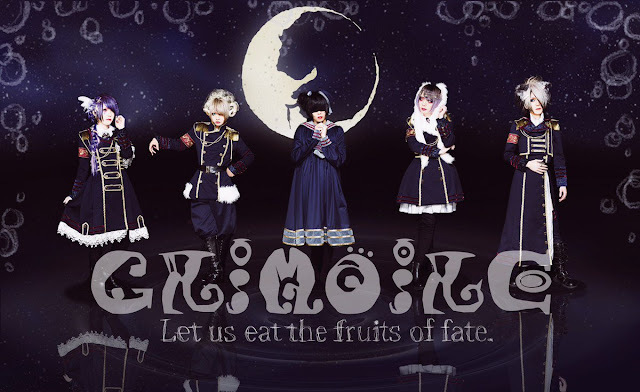 グリモア (GRIMOIRE) has announced the wonderful news that they will be releasing a new single! This new single is titled ウラノメトリア (uranometria) and it will be released on December 13th, 2017. ウラノメトリア (uranometria) will come in two different versions, カストル (Castor) version which will include two songs and a MV and ポルックス (Pollux) version which will include four songs.